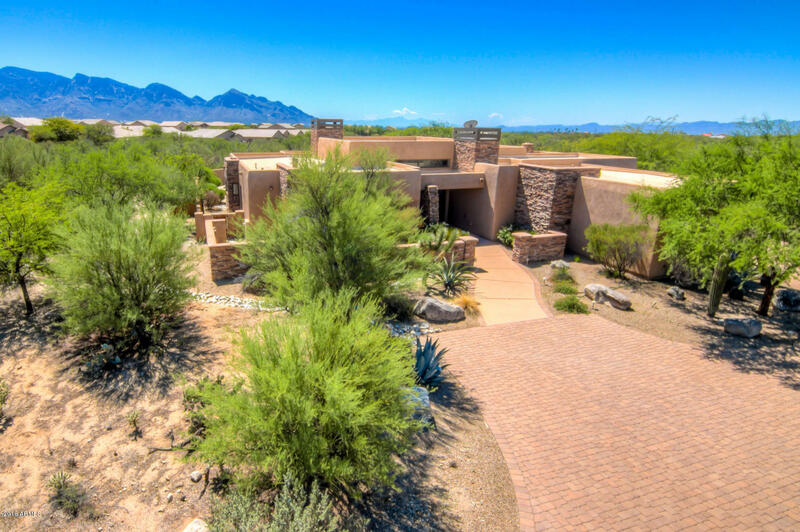 All Oro Valley homes currently listed for sale in Oro Valley as of 04/25/2019 are shown below. You can change the search criteria at any time by pressing the 'Change Search' button below. 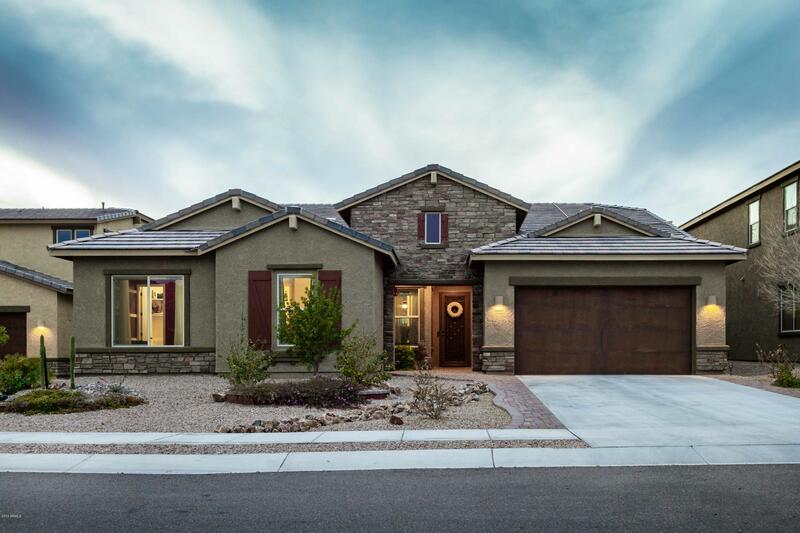 If you have any questions or you would like more information about any Oro Valley homes for sale or other Oro Valley real estate, please contact us and one of our knowledgeable Oro Valley REALTORS® would be pleased to assist you. "Stunning home in Stone Canyon! Large, private lot with stunning views of the Catalina Mountains! Custom, high-end finishes throughout the house! The kitchen is a chef's delight with stunning cabinetry, perfect work areas and flow of the kitchen, and lots of designer touches. Spacious living room with fireplace has a beautiful view of the backyard oasis! Two master suites and a den! Outdoor entertaining area with a BBQ, pool, spa, covered patio, fireplace, and of course the views of the Catalina "
"Stunning energy efficient home! Built in 2017, many modern features and upgrades have been added; Tray ceiling in the dining room, great outdoor living area with a custom pool, beautiful travertine deck, built-in master BBQ, natural landscape and more! Covered patio, no homes in the back. Quiet area, amazing sunset views, Catalina mountain views. 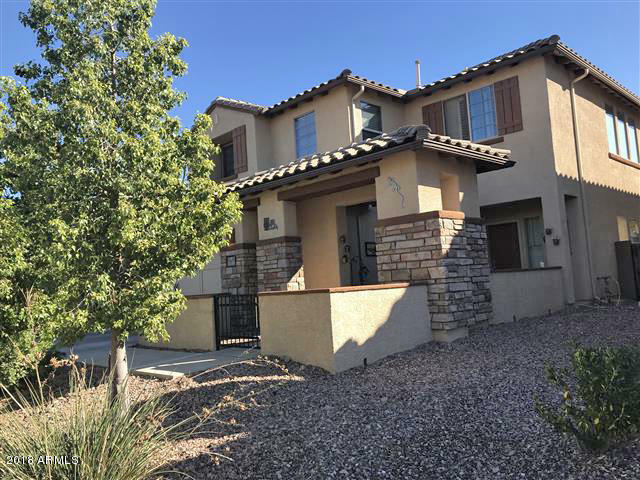 This beautiful home features an open concept so you can be a great host when inviting friends and family, 4 bed 2 1/2 bath, Den, Pocket Office, 3 Car G"
"Beautiful, well-maintained home is truly move-in ready. Located in quiet neighborhood close to community park.Spacious, open floor plan. Soaring ceilings & walls of windows create a bright & airy interior. Every room is warm & inviting w/ high-end designer touches including contemporary wall treatments, plantation shutters, crown molding, 20'' travertine tile, custom wrought iron railings, granite, upgraded ceiling fans & custom fixtures throughout. Chef's kitchen w/newer appliances, elegant whi"